During BlizzCon 2018 Blizzard announce the availability of the new World of Warcraft Classic demo 12 months after it was first unveiled. Enabling gamers to enjoy a first glimpse at what they can expect from the WoW massively multiplayer online game in its original form before the plethora of expansions altered everything. As part of the launch, Blizzard is laying down some ground rules for those playing at home to cope with high demand, including a 60 minute playtime limit and 90 minute “cool down” period. Blizzard Explains a little more by providing a few examples of how you can play using the cool down period. 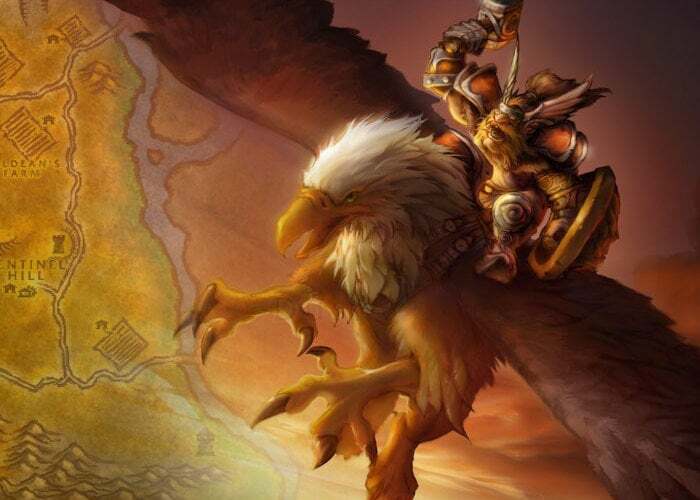 Blizzard previously revealed that it would start WoW Classic demo players at level 15 to ensure you get a good feel for each class. – If you play for 30 minutes and then log off for 60 minutes, when you come back you’ll have a fresh 60 minutes. – If you play for 60 minutes, you’ll be disconnected and then have to wait 30 minutes before you can play again. – If you play for 20 minutes, log off for 20 minutes, then play 40 more minutes, you’ll be logged off and wait 10 more minutes. For more information and to download the demo using the BlizzCon 2018 Virtual Ticket jump over to the official World of Warcraft website via the link below. Blizzards also unveiled their new mobile Diablo game which caused a stir amongst fans.